I've been having the same problem as this person. My citations show up as [#], and not in the desired format (Author, Year). However, the PDF prints still only give me [#]. Any ideas? Edit: My BibTex is an export file from Mendeley, and looks quite normal. 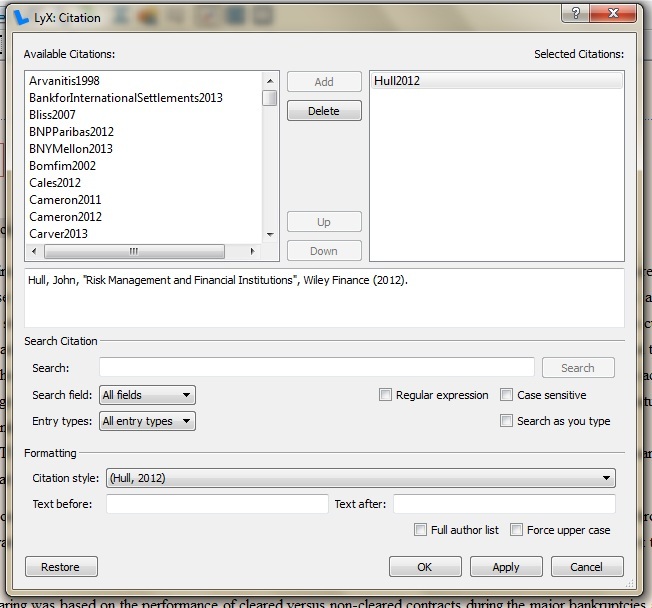 At least for the class "elsarticle" (Elsevier), the document class is loaded with a numbered citation style by default. 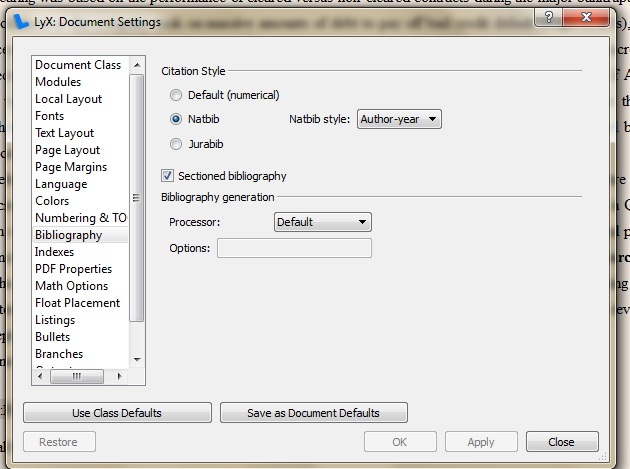 For elsarticle, one adds the year by adding the "authoryear" option to the class by doing this in LyX: Document -> Settings -> Document Class -> Class options -> Custom: "authoryear"
Why do “in prep” papers behave differently from “year'd” ones?